Paris: Paris Saint-Germain required extra time to overcome third-tier Villefranche 3-0 in the last 16 of the French Cup on Wednesday. 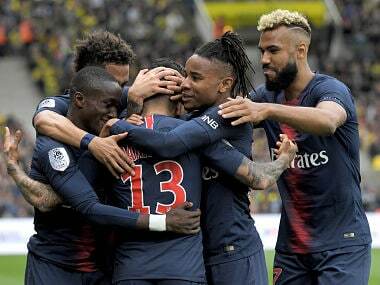 Holders and record 12-time champions Paris Saint-Germain were held in check at Lyon's Groupama Stadium until Julian Draxler bundled in a cross from substitute Edinson Cavani on 102 minutes. 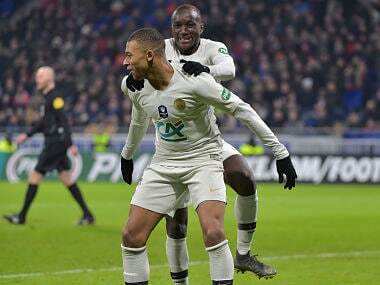 Moussa Diaby and Cavani sealed victory late on after both were set up for simple tap-ins by Kylian Mbappe, who came on for Angel Di Maria with an hour gone. 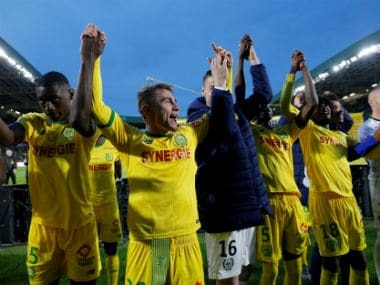 Paris Saint-Germain will host Dijon in the quarter-finals as they bid to win the competition for a fifth time in a row. Thomas Tuchel's side face Bordeaux at home in the league this weekend before travelling to Old Trafford on 12 February for the first leg of their Champions League tie with Manchester United. "It's normal to have the match against Manchester United in one corner of your head even if we're trying to go step by step," said Paris Saint-Germain defender Marquinhos. "You saw the coach looked to rest some players to best manage the squad. We're thinking about the important dates coming up." Argentine midfielder Leandro Paredes made his first start for Paris Saint-Germain after his arrival from Zenit Saint Petersburg for a reported €47 million. "He played well, he was very reliable in the middle. He didn't lose the ball. 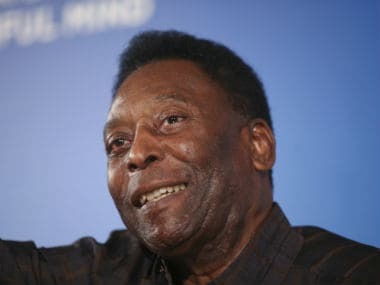 He had a lot of quality in his passes. It wasn't easy and he was very good," Tuchel said of Paredes. Paris Saint-Germain will be without Brazilian forward Neymar for both legs of the last-16 clash against United after the world's most expensive player suffered an injury to his right foot last month. Elsewhere, Jordan Siebatcheu scored twice, including a 91st-minute winner, for Rennes as they came from behind to defeat 10-man Lille, who saw Adama Soumaoro sent off after just 19 minutes. Fourth-division Vitre reached the last eight of the French Cup for the first time in club history as a stoppage-time penalty completed a remarkable 3-2 victory, having trailed third-tier Lyon-Duchere by two goals. Lyon, who snapped PSG's unbeaten league run at the weekend, visit Guingamp in the final of the last-16 games on Thursday.